Despite the best planning and choosing the best transport services a shipment can run into delays when apparent smaller aspects are ignored. Slow Customs processing or impossible to foresee incidents along the way can have serious repercussions. That is why we take pride in covering each and every aspect that can affect your shipments. 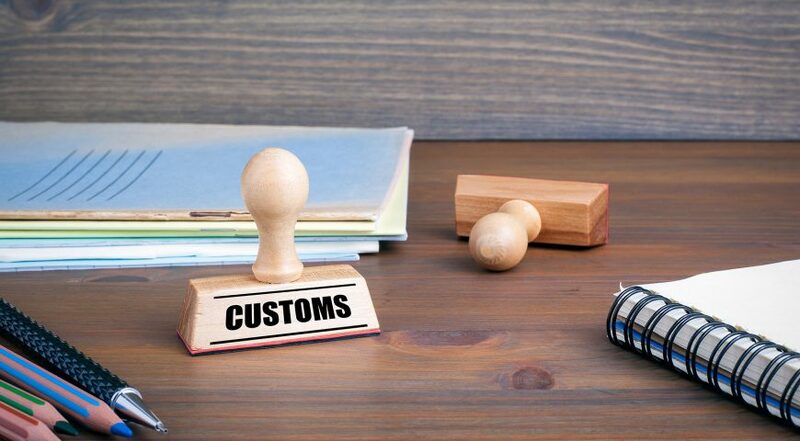 Our highly efficient customs brokerage, clearance and compliance service is designed to take the complexity out of the customs process. The customs data processing of your shipments and goods will be made with competence and care. 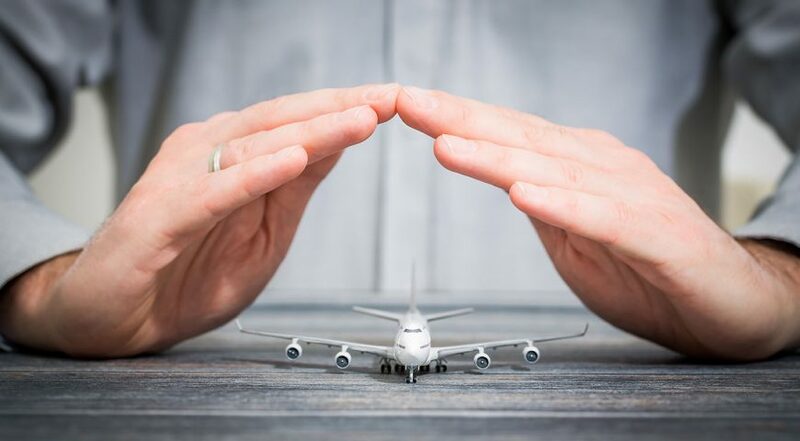 We value our customers best interests above all else, that is why our company has a “Responsibility of the shipping agent” insurance for up to 1 mil USD per case. On top of that we can provide preferential rates for cargo insurance with only the safest companies in the world. In the unfortunate case where something does go wrong with your insured goods, we guarantee seamless processing and quick reimbursement.